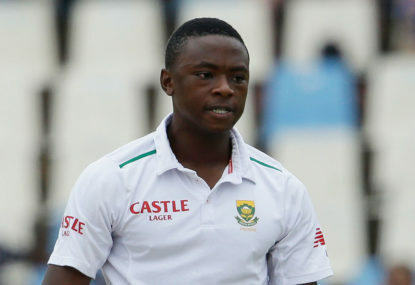 Kagiso Rabada’s suspension not only means South Africa will change their line-up for the third Test, but they’re likely to also rethink their pitch preference in Cape Town. You say that kind of intervention doesn’t happen. I say there’s been such variation in the scores at Newlands over recent years that it’s entirely possible. And, of course, given the friction in the series so far, let’s just assume that dodgy deeds will continue. We’ve got nine days between Tests, so there’s plenty of time for conspiracy theories and trash talk before the heavyweights go at it again. Rabada is ferocious and skilful. He’s great to watch, and it’s rare to feel that when Australia’s batsmen are the ones hopping around. He’s quick and he knows it. He scares the crap out of even the best batsmen and he knows it. He gets a bit too feisty when he’s mowing down stumps. He probably knew that already, but he certainly knows that now. So does Rabada’s omission – after brushing past Steve Smith in Port Elizabeth and copping a two-Test ban – mean Australia now hold a big advantage when the fast bowling stocks from the two sides are compared? On the surface you’d say for sure. Mitch Starc, Josh Hazlewood and Pat Cummins have been effective without any rising to the level of a raging Rabada. The trio are all fit for a start and have been consistently threatening. It’s hardly time for panic. It’s still a formidable arsenal of strike bowlers. The batting was what let the tourists down in the six-wicket loss in the second Test. Lungi Ngidi hit the gloves hard for a 21-year-old in just his third Test. With Dale Steyn’s heel needing more time to heal, it looks likely that Morne Morkel will get the nod to return. But it’s Vernon Philander who looms as the trump card for the home side. He’s looked a bit sluggish in the opening two Tests – Rabada can do that to his teammates – but his record at Newlands is top notch. It’s his home ground for one. He has taken 47 wickets in eight Tests at the venue, including a five-wicket haul on four occasions. His figures of 6-42 in the fourth innings of the most recent Test there – against India – are his career-best. He’s snared three or more wickets in 11 of the 16 innings he has bowled in. He’s consistently outshone the best fast bowlers in the world at Cape Town. So even though the wicket generally provides more bounce than either Durban or Port Elizabeth, it hasn’t meant that the speedsters have been the ones to shine. It seems more suited to those that nibble it around off the seam. Like Philander. Newlands was also the scene for the horror show of 2011, when Australia were embarrassed in being dismissed for 47 – the nation’s lowest Test total since 1902. Nathan Lyon top-scored with 14 that day. Thankfully only one other player from the current team – Shaun Marsh – was part of that debacle. 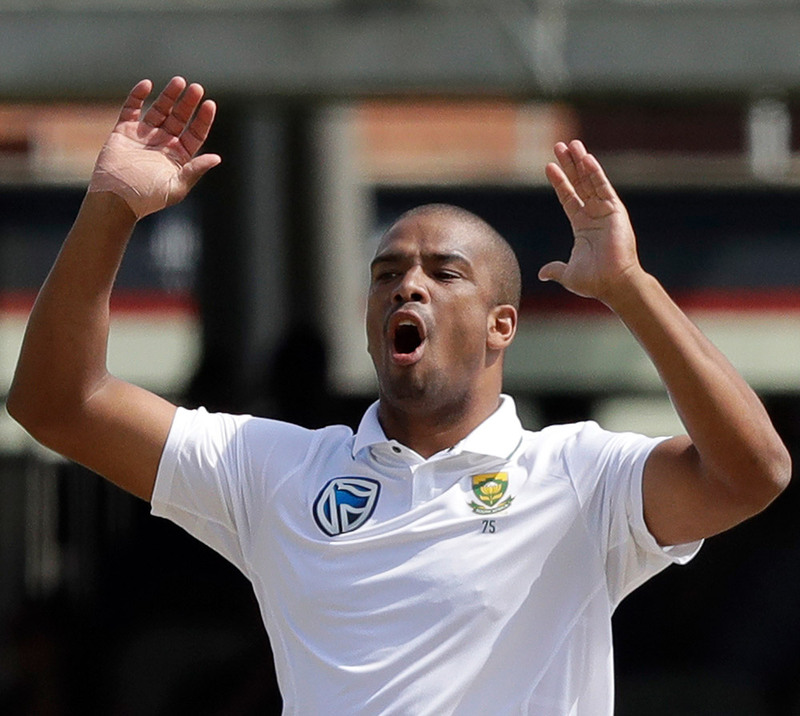 The deck is also likely to be similar to Hobart, another seam-friendly wicket, in which Philander thrived in 2016 as Australia were rolled for 85. Against India only two months ago, runs were hard to come by. It was fast and bouncy. India were set 208 to win but didn’t get close, dismissed for 135 to lose by 72 runs. Philander was rampant. A total of 18 wickets fell on the fourth day of that Test – the third-most wickets to fall on a single day’s play at Newlands. The most were 23 wickets between the hosts and Australia on the second day of the infamous 2011 Test. But those two matches were a far cry from the 2016 Test when England, batting first, racked up 6 (dec)-629. Ben Stokes smoked 258 and Jonny Bairstow blasted 150 not out. It was the first-ever 600-plus first-innings total on South African soil. The home side countered with 7(dec)-627 – with Hashim Amla making 201 and Temba Bavuma an unbeaten 102. And in between the two pace-dominated Tests, Pakistan off-spinner Saeed Ajmal took ten wickets but it wasn’t enough as South Africa chased down a victory target of 182 with four wickets to spare. So it’s a wicket that seems a bit moody and changeable. Over the past few years, Test matches at Newlands have produced avalanches of wickets and also mountain of runs. But spinners have also got in on the act. So if you were Faf du Plessis – and you could get in the curator’s ear and request a Test pitch to your side – what would you ask for? 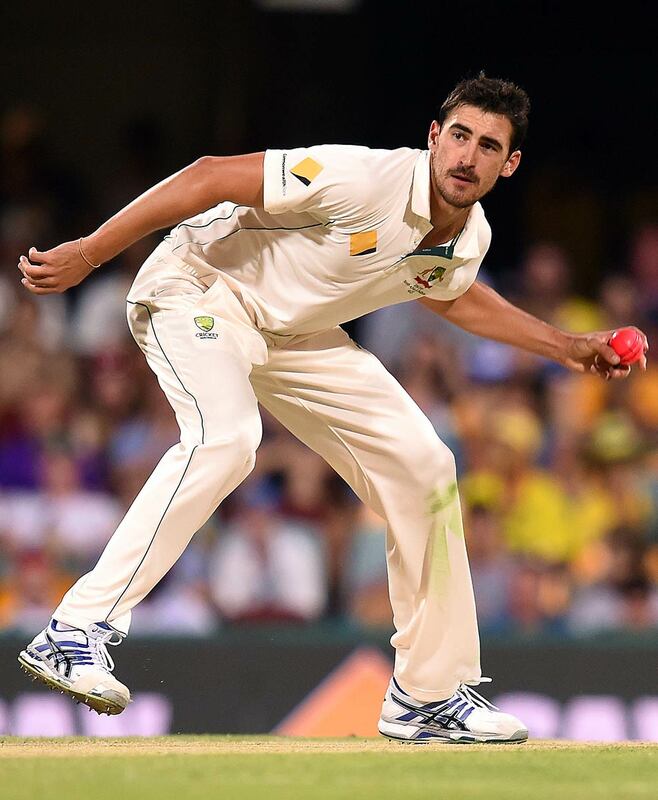 Would a speedy wicket be too risky given Australia’s Starc-Hazlewood-Cummins pace attack and Rabada’s absence? Or would you still back Philander to thrive at his favourite ground? If you could get the curator to drop the blades on the mower a few notches and take the grass off the deck, would you take that option? Then it’d likely become more of a spin duel between Nathan Lyon and Keshav Maharaj. One shoulder brush has caused a big shift in the mindsets of those cooking up the plans for South Africa to topple their fierce rivals. Or have they now got such swagger that Rabada’s pace partners can pick up the slack?